Instagram is testing a feature that will show users when someone else takes a screenshot of their story. Users will be able to see who has taken a screenshot of their story by going to the list of story views and will see a new camera shutter logo next to anyone who has taken a screenshot of their photo – sneaky! While many people published their scrumptious pancakes on Shrove Tuesday, Southeastern Rail came up with a very witty stunt which took Twitter by storm – allowing people to head towards ‘London St Pancake’ – the station of dreams, where you can find stacks of crepes, sugar and lemon to fulfil your heart’s desire. Following the app’s latest re-design, more than 1 million people have signed an online petition on Change.org calling on Snapchat to revert this update. The changes were intended to separate interactions with friends from branded content – including that of celebrities and influencers. Users now must swipe left to see and interact with their friends, and swipe right to see branded and celebrity content. Many users described the re-design as ‘confusing and childish-looking’ with many highlighting that ‘Snapchat hadn’t realised the value that influencers add to the app’ – pushing them to rival app Instagram. Only time will tell how much damage the re-design has caused the app…. 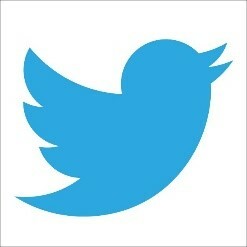 In a recent report, Metro revealed this week the top 10 social media platforms, with Twitter flying high above the rest. Twitter topped the social media ranking due to its unique combination of social interaction and instantaneous content, especially with its tending topics – keeping everyone up to date on current affairs. 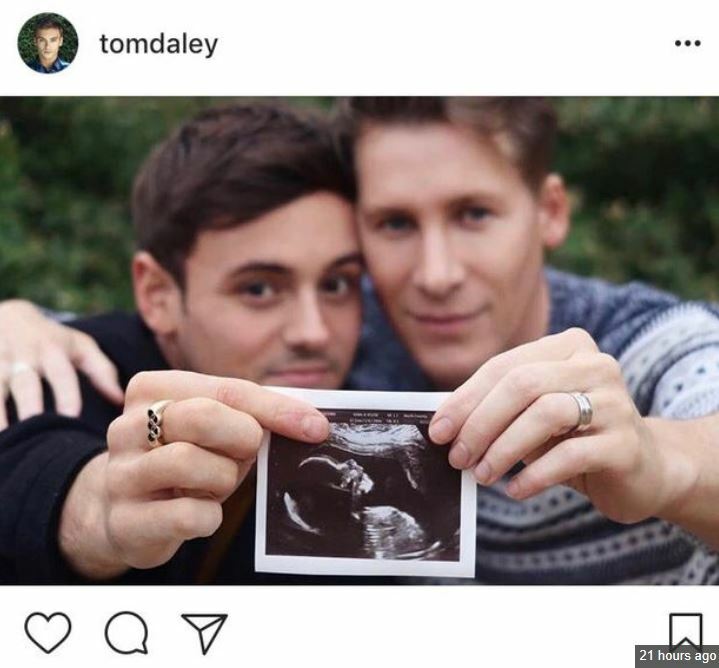 Tom Daley and husband Dustin Lance Black have announced they are having a baby in a sweet Valentine’s Day post on Instagram.